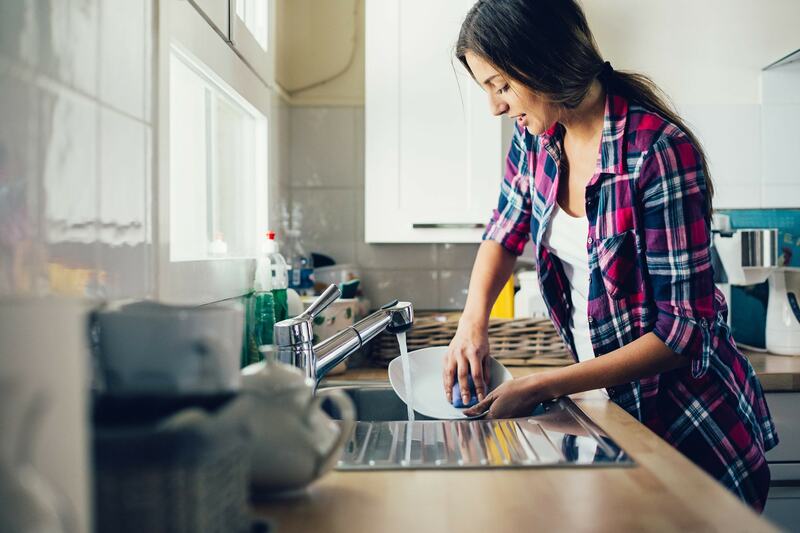 Most of us use traditional laundry soap to clean our clothes, but they often contain toxic chemicals and can irritate sensitive skin. Average family wash loads work out at around 400 a year, so there’s a lot of chemicals in our weekly washes. It’s not just how it could affect our health, there’s also the damage to the environment to consider, including how laundry detergents cause fish to become contaminated with double the amount of chemicals they would normally absorb – and that’s doubly bad news if we eat a lot of fish. 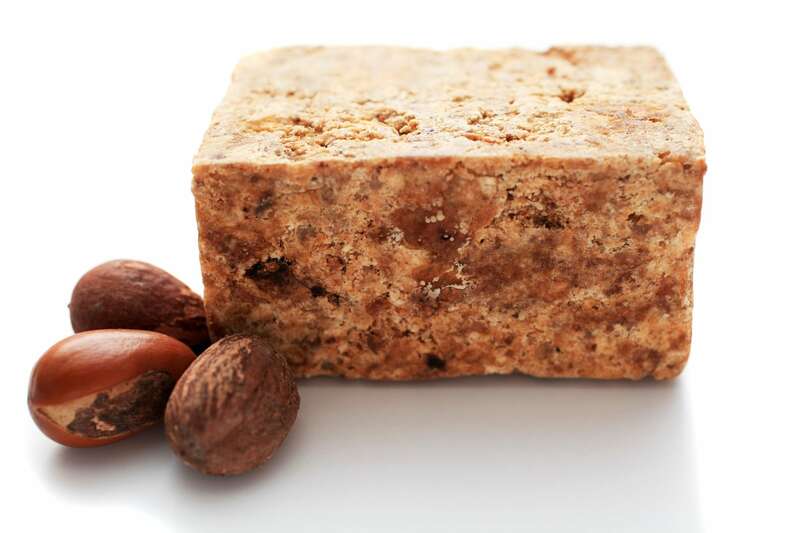 There is a way to replace harmful detergents with an all-natural and safe one – soap nuts. These berries are native to India and the Himalayas, and produce a soap called saponin, which acts as a natural surfactant. They are safe for septic systems, microbial, and also gentle enough for washing baby clothes with. Soap nuts can also be used to wash dishes, as a shampoo, or for cleaning surfaces. To use soap nuts in your washing machine, put 5 or 6 nuts in a muslin bag (you can buy special bags for soap nuts too). 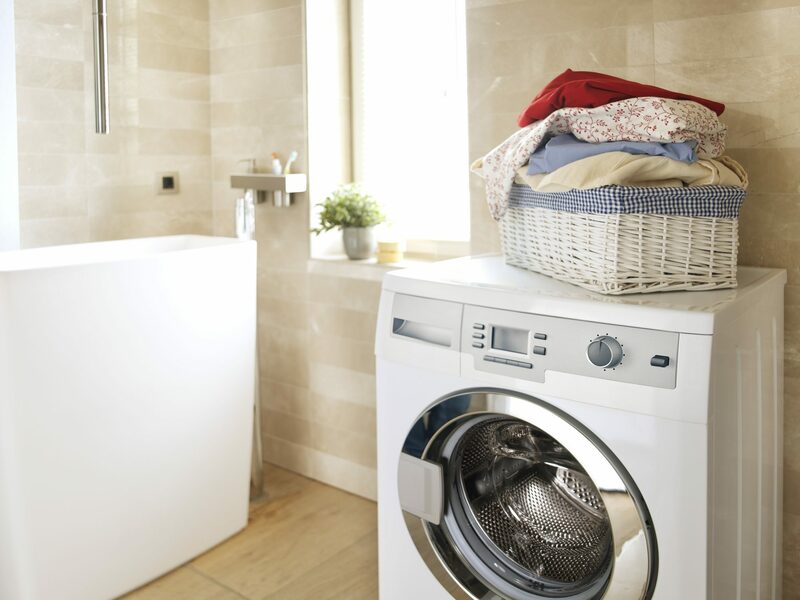 Higher temperatures tend to be more effective, but you can wash at low temperatures too. After washing, remove the bag and let it dry. The soap nuts can be used several times, until the shells become soft and gray. 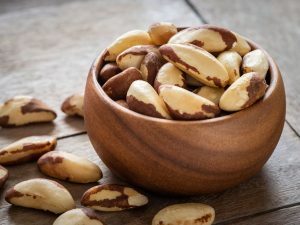 If you have very dirty or large loads, it’s best to use fresh soap nuts. If you want to use soap nuts as a dish soap alternative, all you need to do is boil them in water for around 10 minutes. This creates a thin liquid to use as dish soap and also for cleaning countertops. 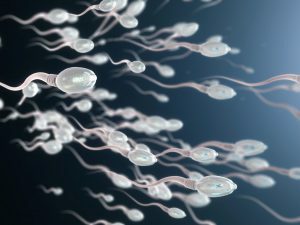 Use around 12 soap nuts per 2 cups of water. You can add a couple of drops of lemon essential oil for a fresh scent if you wish. 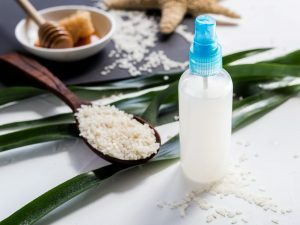 A study in 2013 found that there are cancer-causing chemicals in 98 shampoos, soaps and other personal care products sold by major retailers, and one of the most common is cocamide DEA, which is used as a thickener or foaming agent. Soap nuts are worth trying as an alternative form of shampoo. 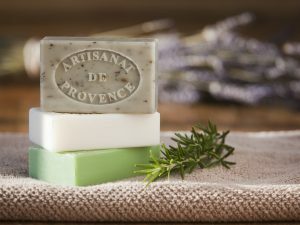 You’ll need 5 soap nuts, a small muslin bag, and 5 drops of lavender essential oil. Boil up 2 cups of water, and add the soap nuts in the muslin bag. Reduce heat and simmer for around 20 minutes, then add another cup of water and the lavender oil. Simmer for another 10 minutes, then remove from heat. Squeeze the muslin bag until it begins to produce a foamy liquid, then rinse it with cool water and squeeze into the pan again. 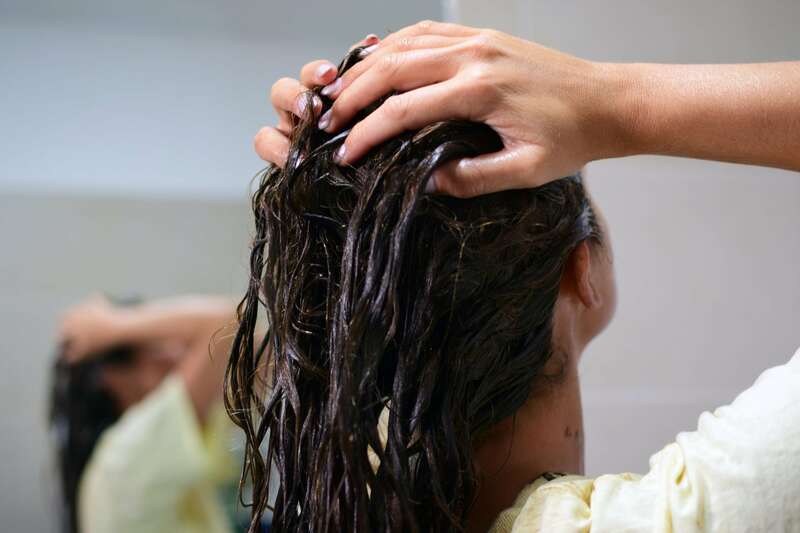 Massage a small amount into your hair and leave it on for 5 minutes before rinsing well. Store the shampoo in a glass jar in the fridge until you want to use it again. This liquid can be used as a body or face wash too – add some to your sponge or washcloth and wash as usual. Soap nuts can clean just about any surface in your home, and all you need is around 15 soap nuts and 4 cups of purified or distilled water. Put the soap nuts and water in a pan and bring to the boil. Cover and simmer for 1-2 hours, then let it cool completely. Strain out the soap nuts with a strainer, and you are left with a soap nut concentrate. Mix one cup of the concentrate with 2 tablespoons distilled water and 2 tablespoons white vinegar in a spray bottle and you are ready to clean. 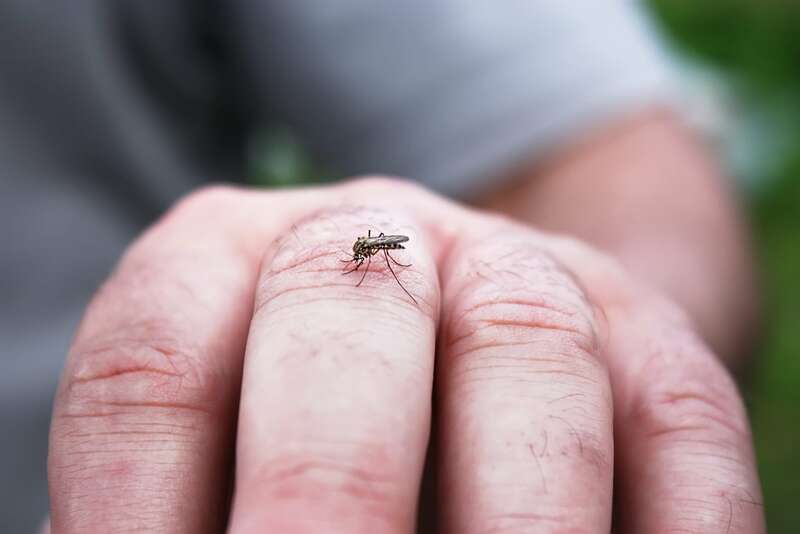 DEET bug sprays feel and smell awful when you apply them, and the chemicals in them aren’t exactly good for your health. Soap nuts are a natural bug repellent, and totally safe even for children and pets. 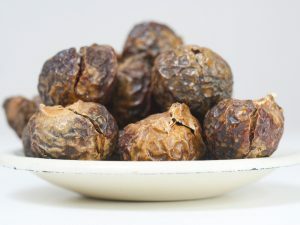 The saponin in soap nuts naturally repels insects, including mosquitos. 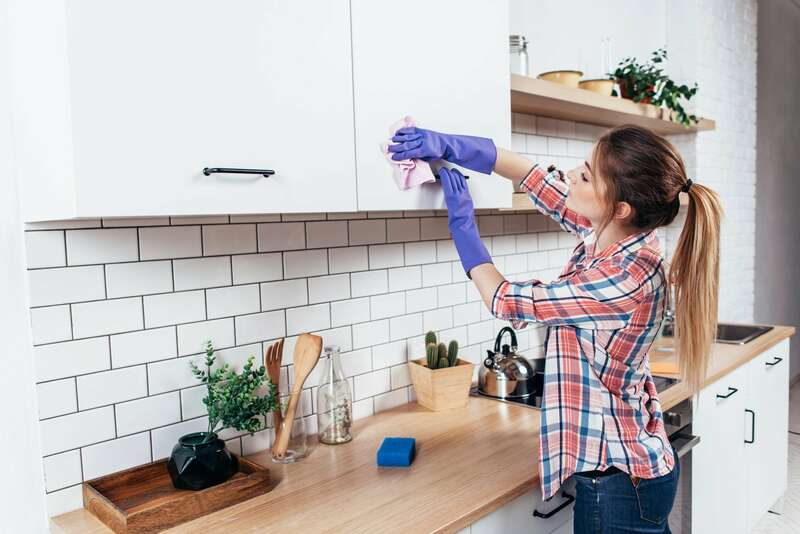 Simply follow the same instructions as you would for soap nut dish soap, but instead of adding lemon essential oil, add lavender or tea tree oil for extra bug-banishing power. You can buy soap nuts online, as well as special unbleached muslin bags to put them in.